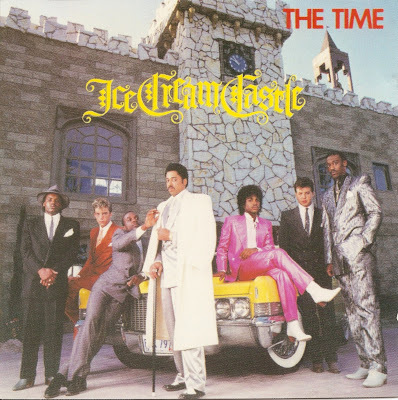 The Time is a funk and dance-pop ensemble formed in 1981. 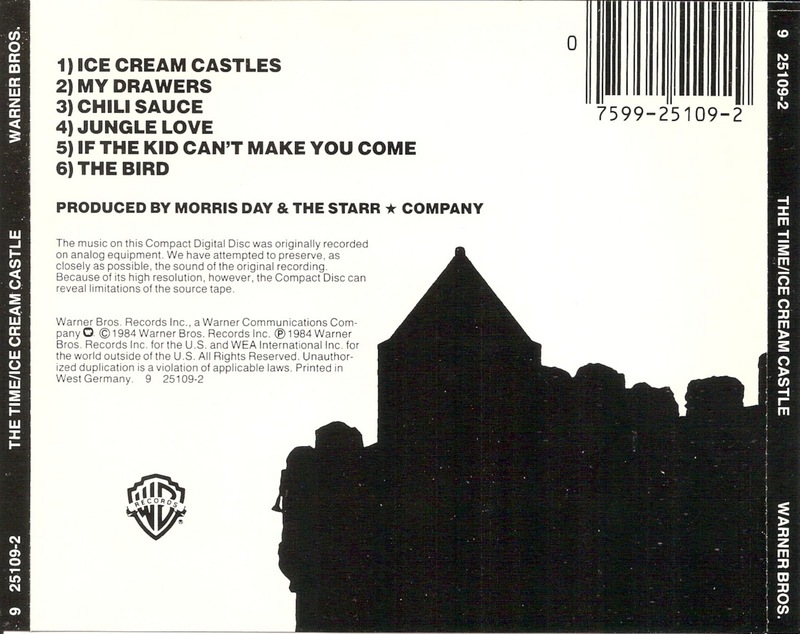 They are close Prince associates and arguably the most successful artists who have worked with him. 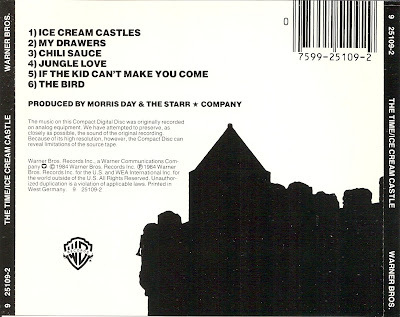 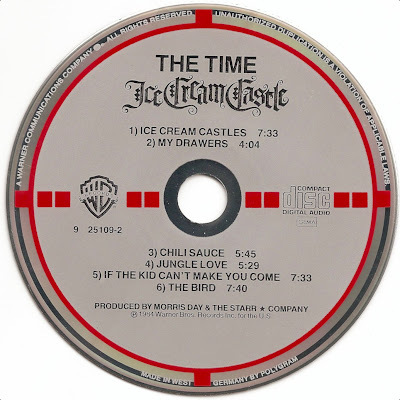 Ice Cream Castle is a 1984 album by The Time.